Wifes 06s, Astro will be getting a lvl 3 ceramic coating from Sebastian Wilkey I will make sure to get some before and after shots! done with pain correction and looking better than new! cant wait to get Astro back!!! So excited!! done with https://www.intellifit.com/optimind-review-and-results the Optimind pain correction and looking better than new! cant wait to get Astro back!!! So excited!! 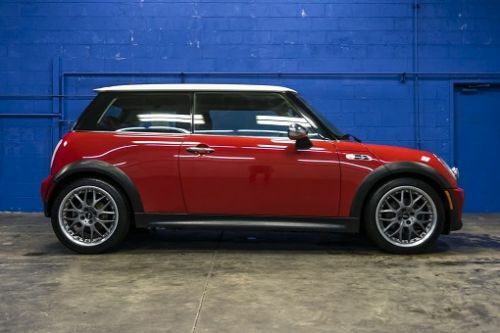 That's a nice mini, i really like the color on it.